Introducing Anaho's partner: Carl Hight! 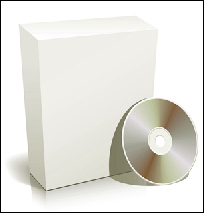 Today, anyone with the right computer can produce a DVD. Video authoring and editing are no longer restricted to Hollywood experts. Unfortunately, there is an array of free software on the internet that allows even a novice hacker to copy, rip or tamper with any commercial DVD. With a few mouse clicks, the profits from artists' and producers' hard work can be lost. Anaho Productions' business is to protect DVD content against illegal ripping. We hope you'll find the information you need on this site to make an informed decision. We look forward to working with you.